The Primitive Methodist magazine for June 1852 contains an account by Joseph Hutchings of the opening of Loiney Primitive Methodist chapel in the Presteign circuit. Thanks to Liz Carr we know that Loiney was also known as Lloiney and, more recently, Lloyney – see the comment below. The conveyance for the chapel is dated 30 Aug. 1851. The chapel was stone built, and roofed in slate, 29′ x 19′ and 16′ high. It cost £70 and about £40 had been raised. The land was given free of charge by Edward Leah James and Edward Jenkins. The opening took place from 11th April 1852. Sermons were preached by Rev William Martin from Newtown. At the subsequent tea meeting addresses came from Rev E Williams, W Martin, T Story, E Cowdell, T Davies. The following Sunday preachers were Rev Thomas Brothwood, James Nott, Rev W Martin. During the period of building the society doubled in size. In 1891, Lloiney Primitive Methodist chapel was one of 9 in the Knighton Circuit: Knighton, Brookhouse, Lloiney, Llangunllo, Cwm-y-Gaist, Bleddfa, Providence and Llandewy (that’s 8!). 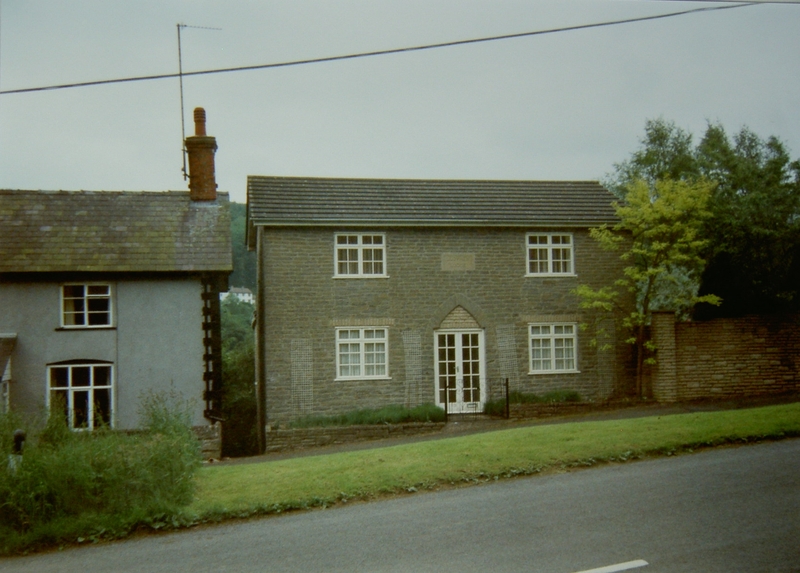 The chapel was closed in the 1960s and at the time of Keith Guyler’s photograph in 1993 and on Google Street View in October 2011 was in use as a house – Lloiney Lodge. Loiney is an isolated rural parish on the Welsh borders. It is just over the border in Wales (Offa’s Dyke country). It is spelled ‘Lloyney’. It used to be in the old county of Radnorshire but now it is in Powys. The ward is Beguildy. The UK Parliamentary Constituency is Brecon and Radnor. The nearest town to Lloyney is Knighton. To locate Lloyney, follow the B4355 out of Knighton in the direction of Beguildy. 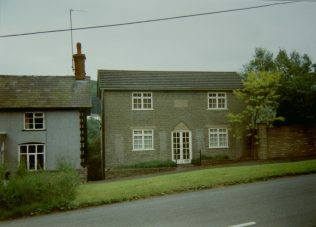 A Lloyney postcode is LD7 1RG. Hope this helps. Try to get up there if you’re in the area – it’s beautiful.